I. What Is Post Nasal Drip? 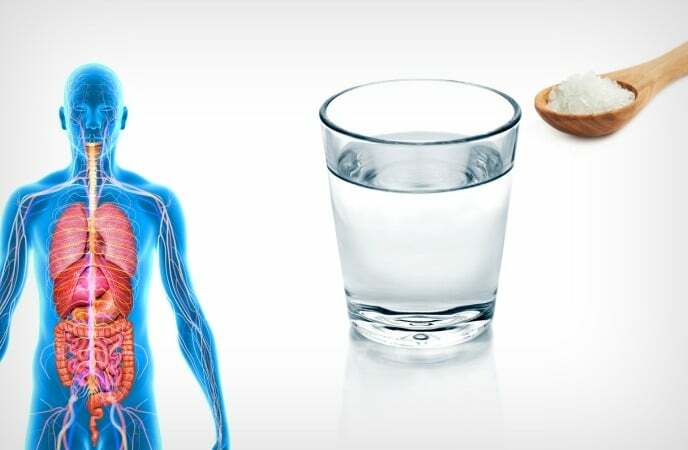 Mucus is a thick and wet substance that helps moisten some areas of your body like your nose, throat, airway, at the same time trap and kill the bacteria and viruses when they get into your body. However, if your body has more mucus than usual, your nose may have trouble. If the excess mucus comes out the front of the nose, it can be a runny nose . Or it runs down the back of the nose, it is post nasal drip. II. What Are The Causes Of Post Nasal Drip? Before we discover natural home remedies for post nasal drip and cough, we all should know what are the cause of post nasal drip ? In fact, there are many triggers lead to excess mucus production. 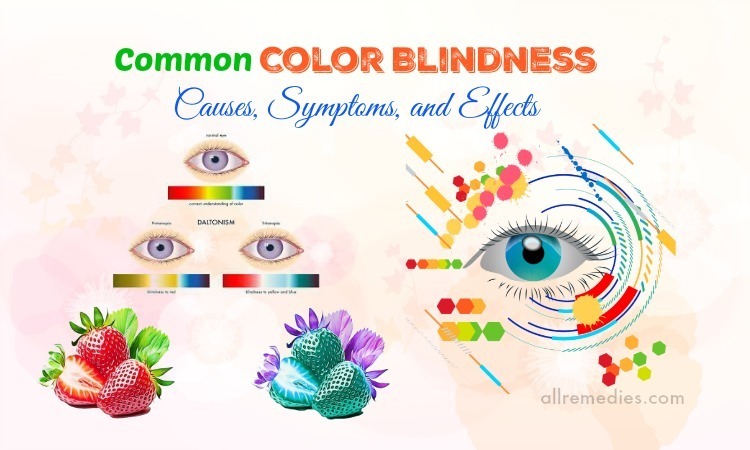 It may be colds, flu, allergies, sinusitis, pregnancy, certain medications, object stuck in the nose, deviated septum, changing the weather, some triggers like certain foods, some irritants or fumes or smoke from chemical products. III. What Are The Common Symptoms Of Post Nasal Drip? The most common symptom of post nasal drip is an annoying feeling in your throat makes you want to clear. Post nasal sometimes triggers a cough. However, your post nasal drip can be worse and lead to severe coughing, sore and hoarse throat, or even ear infection if it is not treated. Some treatments for post nasal drip are often medications like antihistamines, decongestants, mucus-thinning medication, and nasal irrigation. 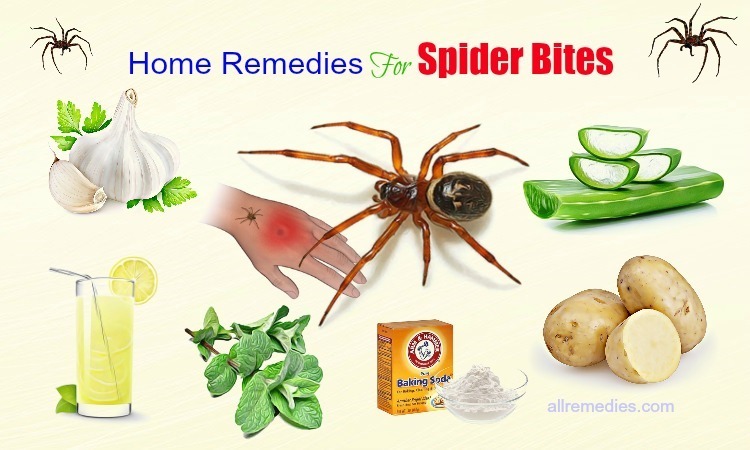 However, if you don’t like medications, you can apply some natural home remedies instead! 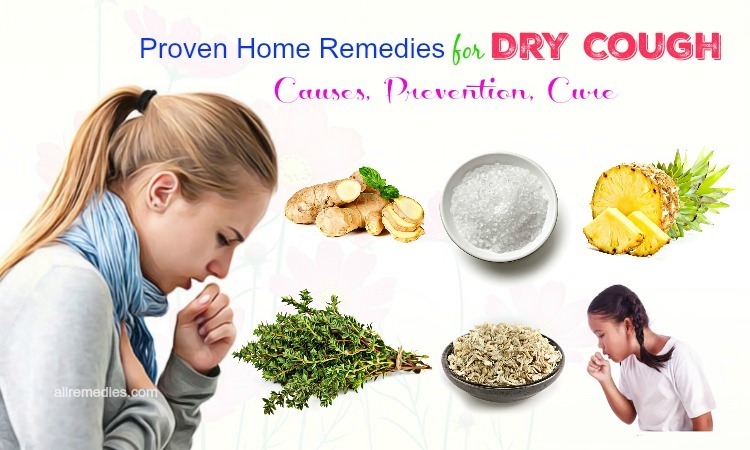 In this article, we will provide you with the top 12 natural home remedies for post nasal drip and cough you should know to get rid of this health condition. The first solution we want to share with you is salt water. As you know, some symptoms of post nasal drip can be alleviated by gargling with salt water thanks to its anti-inflammatory properties. 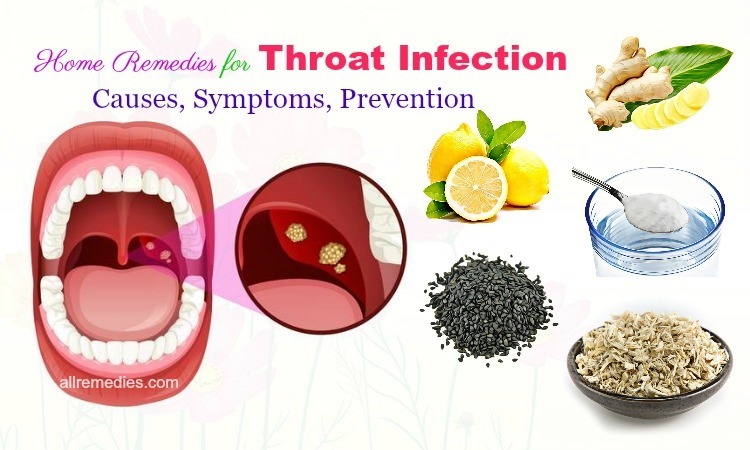 It is able to soothe your sore throat and dissolve the accumulated mucous in your throat. You can add ½ teaspoon of salt to one cup of warm water and dissolve it. Use this liquid to gargle 3 times a day. 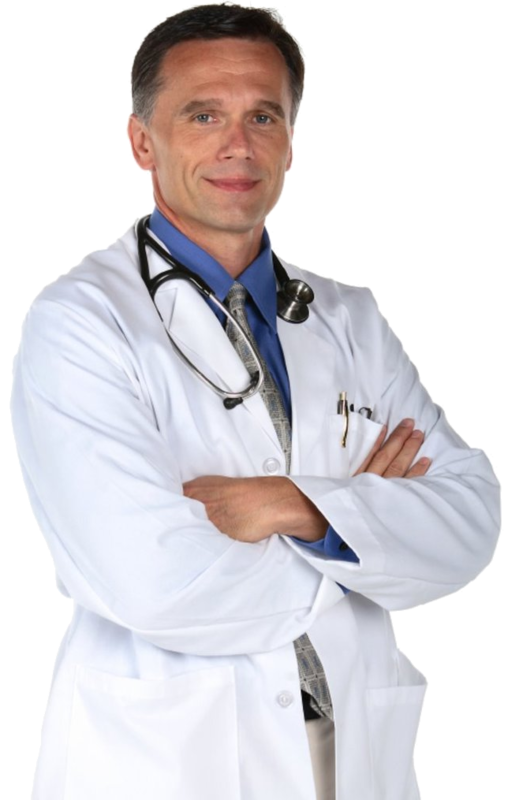 Your symptoms of post nasal drip will be better. Black pepper is one of the common spices in your kitchen with many health benefits. 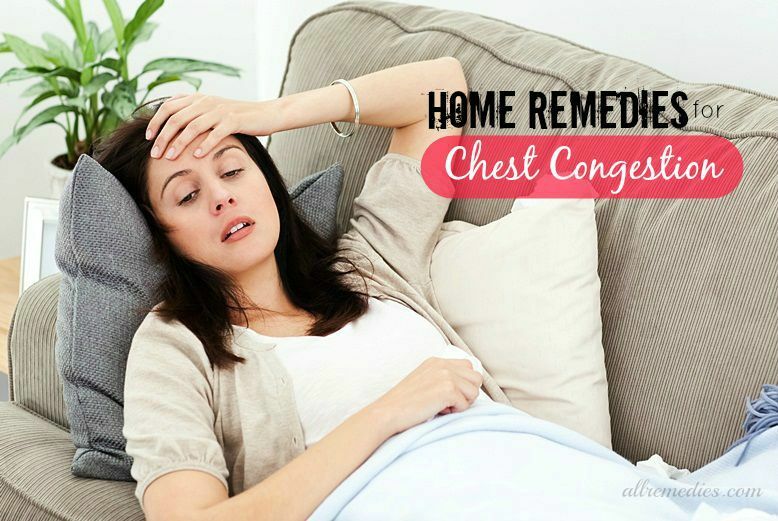 It is known as one of the great home remedies for post nasal drip and cough. As we know, black pepper is very high in minerals, vitamins and antioxidants that are very necessary for a strong immune system. 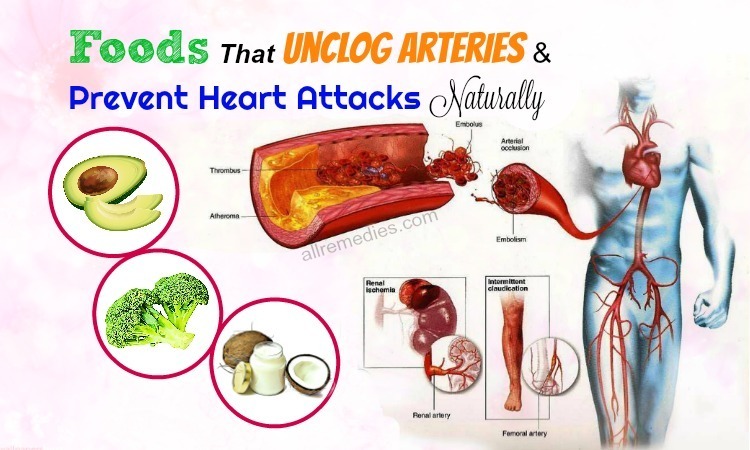 Besides, it also has antimicrobial properties that can contribute to treating a lot of types of infections as well as diseases. Another benefit is to help the accumulated mucous in your throat run down more easily, at the same time limit producing the excessive mucous. In order to treat post nasal drip and cough, you need to crush 6 peppercorns. Then you heat about 1 teaspoon of ghee. Throw the crushed peppercorns into it and roast for a minute. 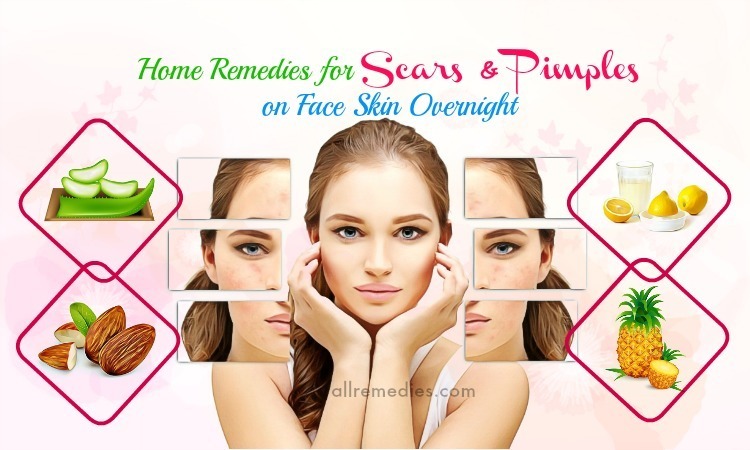 You can eat this mixture with lump sugar when it is hot twice a day to get the desired result. But notice that you don’t have to drink water for 30 minutes after eating. 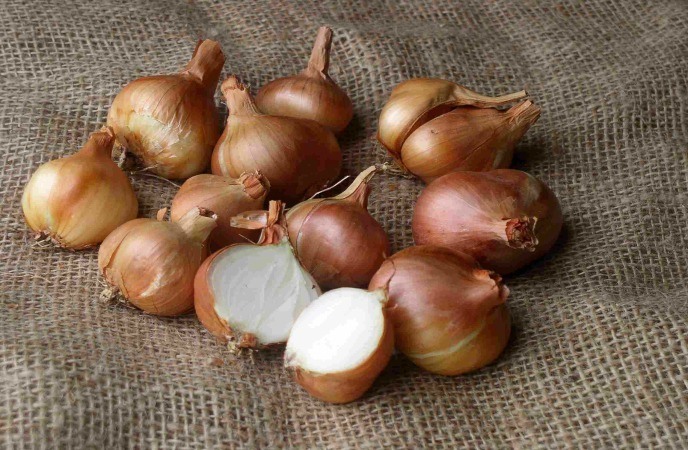 Onion is a vegetable that is used commonly in your kitchen with different foods. 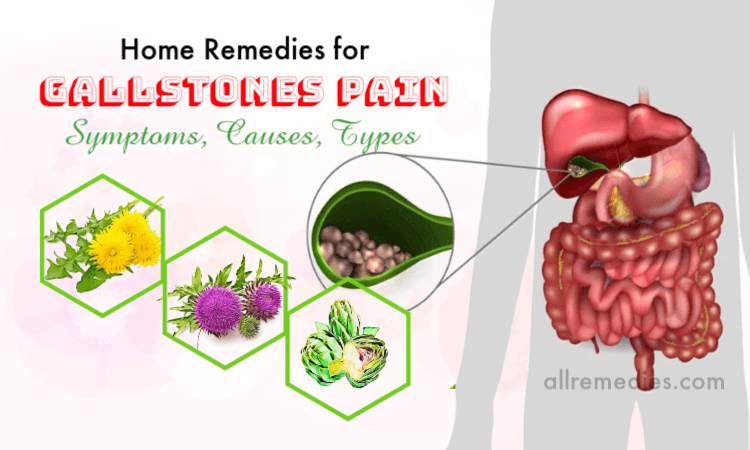 It is considered as a natural antibiotic that help heal infection and expel the phlegm from the body easily. 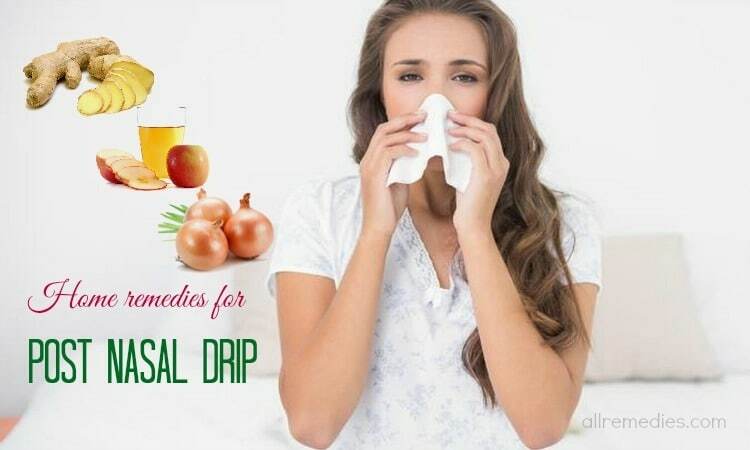 In order to treat post nasal drip and cough with onion, you need to chop an onion finely. Then you grate a piece of ginger to it. Put them in a pan with a low heat. Continue to toss the mixture with about 3 teaspoons of sugar for a while. Remove the heat and cover the pan for about 10 minutes. You can eat this mixture 3 times a day to alleviate the symptoms of this condition. Another common spice is also one of the effective home remedies for post nasal drip and cough is garlic. We all know that health benefits of garlic with a great source of nutrients. It has anti-inflammatory, antiviral, and antibacterial properties that help to eradicate most types of infections with its quickly-healing effects. With your post nasal drip and cough, it can dislodge the accumulated mucous, at the same time prevent its excessive production. Its inflammatory properties will help your cough better. Now you need about 4 cloves of garlic and chop it. Then you heat 1 teaspoon of ghee and continue to throw the chopped garlic in it and roast for about 1 minute. This mixture should be swallowed with a little warm milk twice a day – in the morning and night before bedtime. Alternatively, you can use garlic supplements after asking your doctor for advice. Like garlic, ginger is also a great home remedy for many diseases. 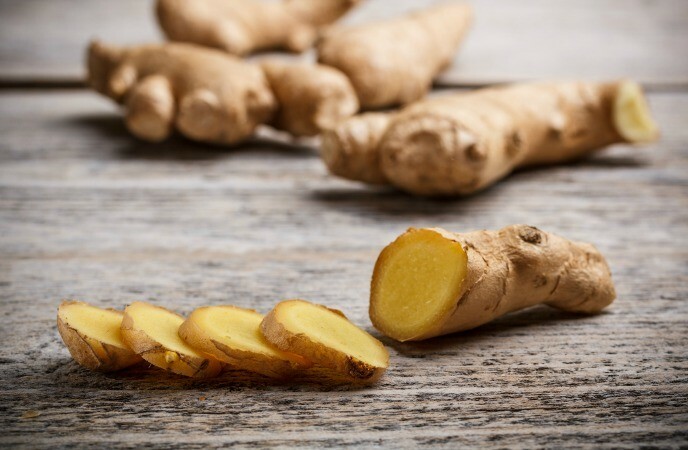 With its antibiotic and anti-inflammatory properties, ginger is able to reduce phlegm and get it out. In addition, it also helps treat the hoarseness effectively. With this solution, you need to grate a big piece of fresh ginger and bring to a boil with a cup of water for about 3 minutes. After that, strain it and enjoy with a teaspoon of honey. With this decoction, you should sip it slowly to allow the liquid to run down your throat. Enjoy it 3 times a day to make your throat better. Or you also chew a piece of ginger to get the same effect. This treatment is able to help you soothe your symptoms of post nasal drip and cough easily and effectively. With this treatment, you need to cover your head with a clean towel or cloth first. And then put your head toward a pot of warm water with a safe distance. Notice that your warm water should be added some herbs like chamomile, mint, ginger or some drops of essential oils like rosemary or lavender oil. These herbs or oils will be a good choice to help your post-nasal drip be better thanks to their health benefits. You need to deeply inhale the steam for at least 10 minutes and then blow your nose. This solution can be repeated for 2 or 3 times a day. But it is not recommended for the small children. If you want to get the good result quickly, you can take a warm shower. 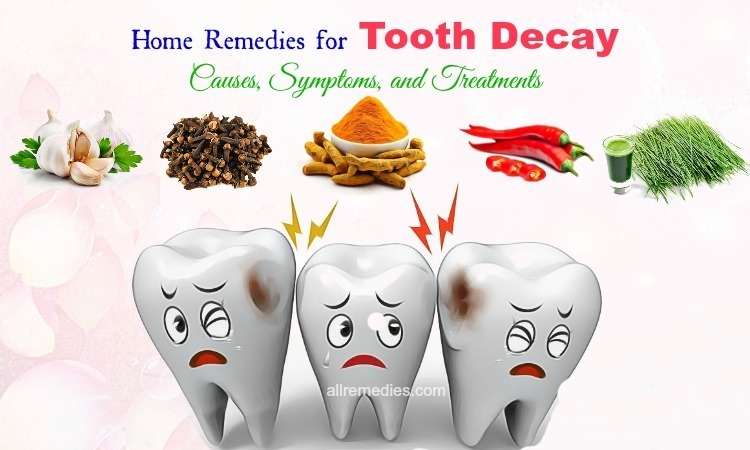 It can help to break up the mucus in your throat and nose. 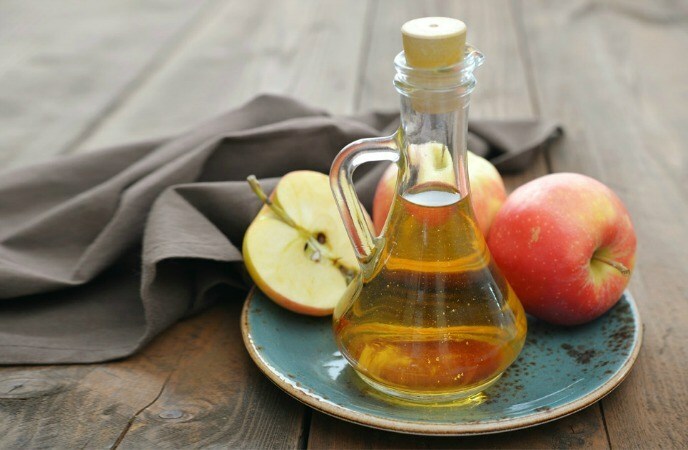 Firstly, you need to mix about 1 to 2 tablespoons of raw and unfiltered apple cider vinegar with a cup of warm water. Continue to add a little of raw honey and mix them well. Drink it 2 times a day for several days and you will see your condition gets better. Another option is to dilute the raw and unfiltered apple cider vinegar with the same amount of water. Heat this mixture until you see its steam. You need to inhale this steam a few times a day for several days to make your condition better. With a lime, you can improve your post nasal drip easily. It is able to clean your stomach and liver, soothe the symptoms of post nasal drip; at the same time make you feel lots of energy all day. All things you need are a huge cup of tea, hot water, honey, dark green lime. Firstly, you squeeze a ½ dark green lime in a cup of hot water and add a little honey. This mixture should be enjoyed first in the morning without any food. Or another option is to use the mixture of raw honey and lemon. 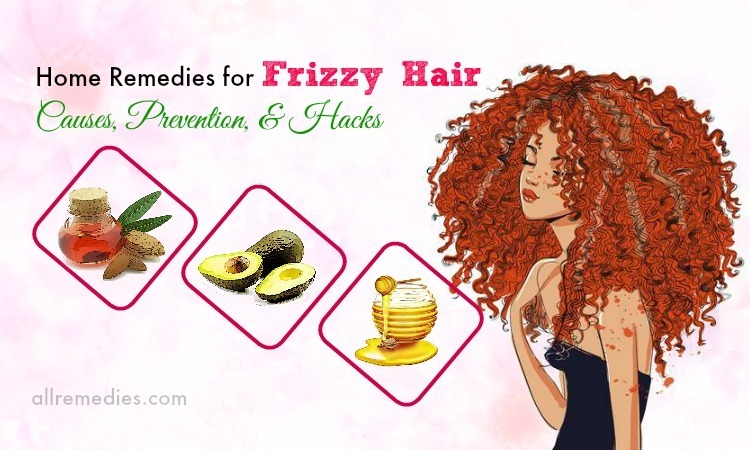 With this solution, you need to mix raw honey and some slices of lemon. Let it be for about 20 to 30 minutes and then add warm water 3 or 4 times. This solution also helps your post nasal drip better quickly. 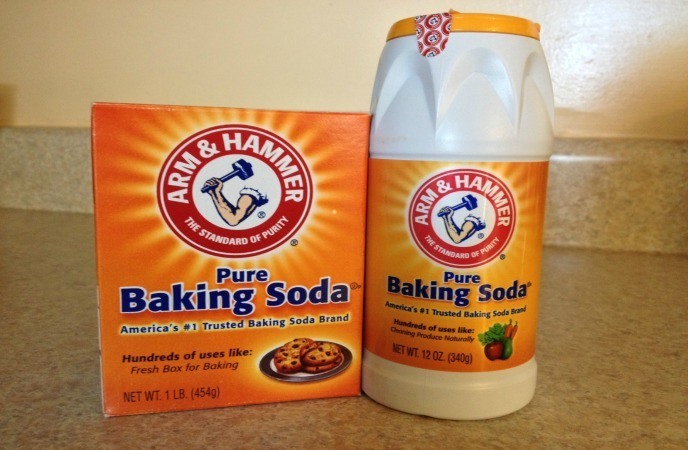 We all know that baking soda is used widely in beauty and treating many diseases. 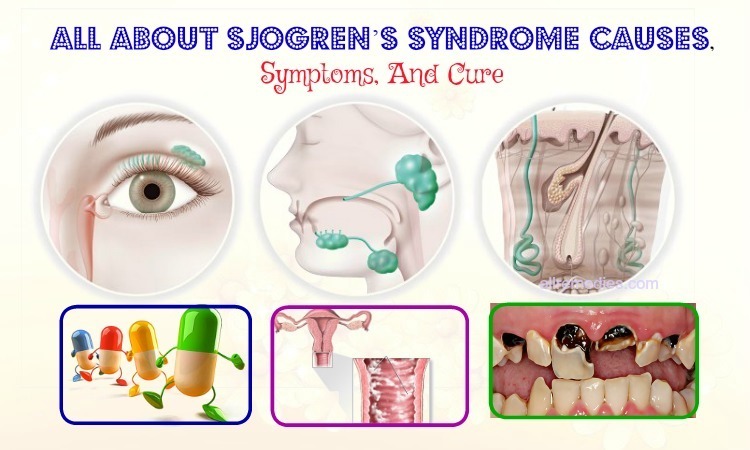 So it is not strange when it becomes one of the good home remedies for post nasal drip and cough. Firstly, you need to mix 1 cup of warm water with 1 teaspoon of salt and a pinch of baking soda and stir until it is dissolved thoroughly. Use a nasal syringe to squirt it into your nostril. After that, you need to close the back of the palate and throat. Begin to tilt your head forward, back, to the left and side for about 8 to 10 seconds for each position. Then you swish everything around and blow the nose. Do it again 6 times a day until your post nasal drip is gone and twice a day to avoid this problem. 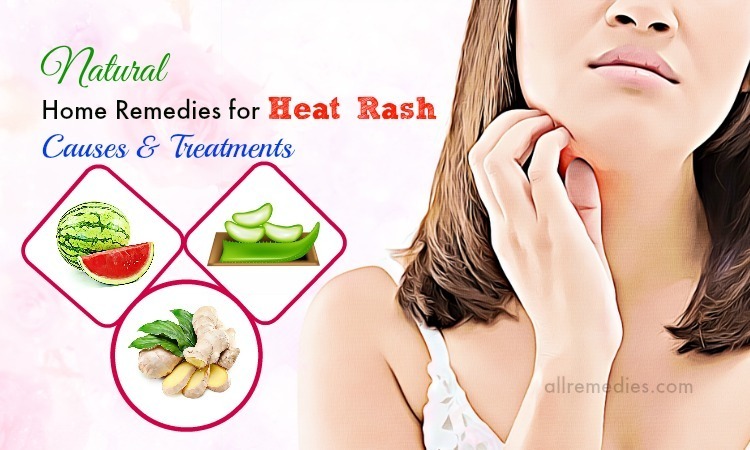 Among home remedies for post nasal drip and cough, avoiding the foods and conditions irritate post nasal drip is also a good solution you should apply. In fact, there are some foods and conditions can aggravate your post nasal drip that you should avoid. 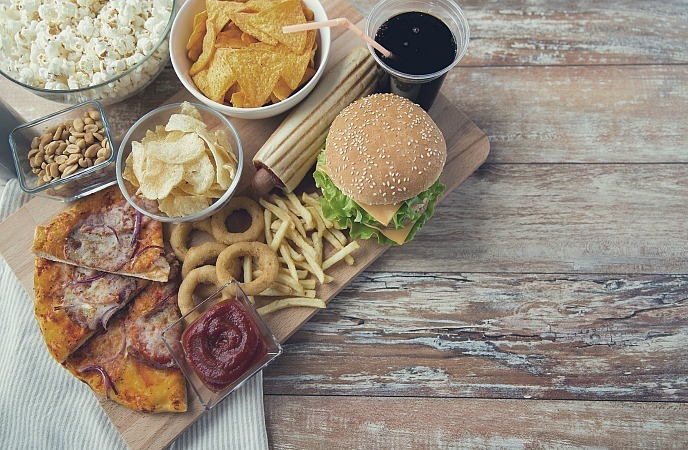 The cold and spicy foods can make your post nasal drip worse because it can affect the production of mucus and make your symptoms of the condition more serious. You also should avoid caffeine and alcohol if you are suffering post nasal drip and cough. In addition, other factors like cold environments and allergens also have a bad influence on your post nasal drip. So you need to keep your throat warm when it is cold. Some allergens like pet danger, dust, mold, and pollen should be removed. In case, your living environment is full of allergens that need removing, using an air purifier is necessary to limit the symptoms of the condition. Vitamin C- rich foods is also important when you are suffering post nasal drip. Many studies showed that vitamin C is an excellent antioxidant that is vital for a strong immune system to fight against different types of infections. It is necessary for reducing the production of histamine, a substance related to allergic reactions. You can add more vitamin C by eating more vitamin C-rich foods like citrus fruits, papayas, tomatoes, broccoli, dark leafy greens, berries, kiwis, and so on or by taking vitamin C supplements with the doctor’s advice. The above are some home remedies for post nasal drip and cough that we want to share with you. However, you should notice that if you have a fever, your nasal drainage has a foul smell with wheezing or the time of symptoms is over 10 days, you need to call your doctor. Finally, if you have any question or idea related to this topic, you can leave your comment. We will reply to you soon.